Affordable Dentists In Kirrawee | Cronulla Dental Centre ""
Cronulla Centre in The Sutherland Shire is an advanced dentistry with facilities and resources for the treatment of all dental problems. 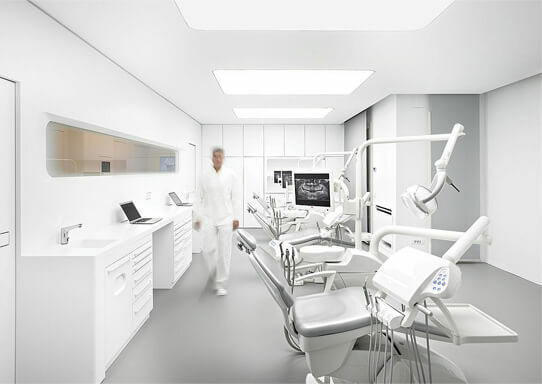 A team of specialists across various disciplines of dentistry handle patients of all ages in the state of the art centre. Fully equipped with modern diagnostics, the centre uses superior materials for interventions that translate into enhanced aesthetics and greater durability. From general dentistry to emergency dentistry, residents of the locality can look forward to professional excellence for all problems. Solutions are affordable with flexible options available for individuals and families looking for options. The simplified processes ensure that treatment options can be availed easily without hassles, in easy and flexible repayment plans. Special offers from Cronulla Dental Centre are designed to make the consultation and treatment options a lot more interesting and affordable. With free consultations offered for select services with attractive discounts for solutions, the centre has made solutions available to residents of Cronulla and surrounding suburbs, a lot more pocket-friendly. Servicing all suburbs that hem Cronulla, the centre is trusted by families for its reputation, reliability and proven track record in delivering superior solutions for all dental health problems. The ambience of the centre and the warmth of the personnel elevate the experience to higher levels of comfort. We are only a short distance away for Kirrawee residents who are looking for a friendly caring pain-free dentist in The Shire. 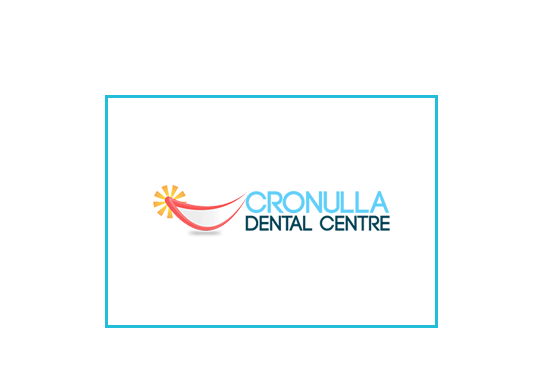 Cronulla Dental Centre, right in the middle of Cronulla and is a specialist dentistry that is preferred by families of the locality and adjoining suburbs. Kirrawee residents will find it easy to locate us and avail the best services. Get in touch with us today for your dental needs. 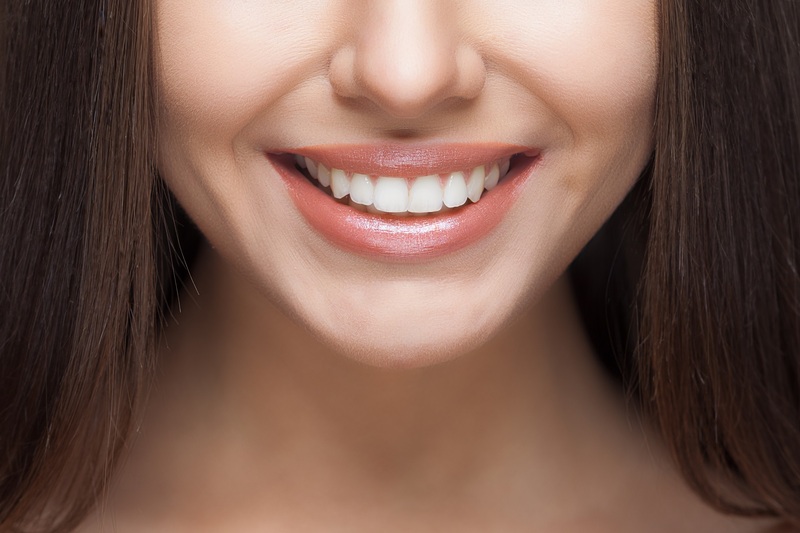 We’ll restore your smile to its natural glory.